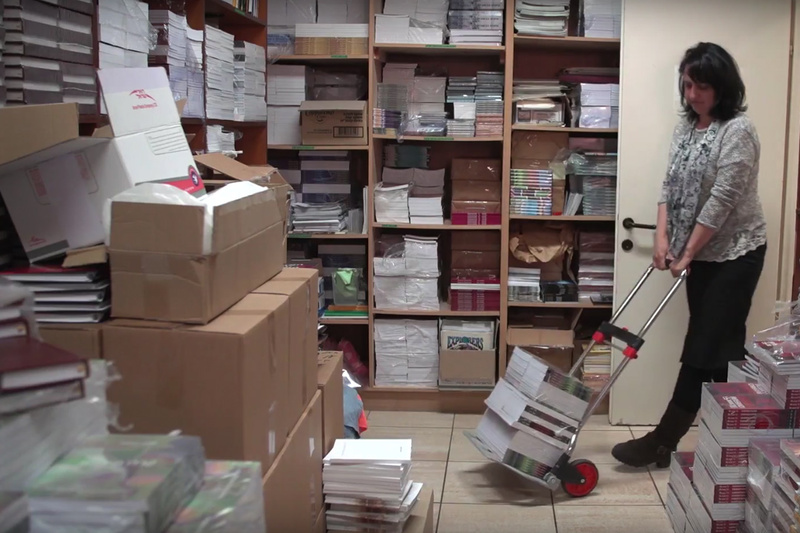 HaGefen Publishing is helping the Body of Messiah in Israel grow in the knowledge of Jesus and is equipping them for ministry and evangelism by providing electronic and print resources to reach Jewish people in their own language. The revival of the Hebrew language by Eliezer Ben Yehuda in the latter part of the 19th century has enabled the Good News to reach Jewish people in a new and relevant way, but there is still a great need for Hebrew resources that minister to Jews in Israel and around the world. HaGefen Publishing is providing a wide variety of discipleship tools, theological training resources, children’s books, and parenting resources that support parents, families, congregations, and home groups within Israel and believing Jewish communities worldwide. They also publish digital and print books that bring the Good News of Messiah to Jews and Arabs, Israelis, immigrants, and refugees in their own languages. 100% of your gift goes directly to Hagefen Publishing. HaGefen Publishing is a publishing house, established in 1974, with the mission to support congregations in Israel with their God-given task of evangelism and discipleship. Not only are they passionate about equipping and training believers in Israel, but they also desire to bring the Gospel to Jewish people worldwide so the Body will be strengthened and shine as a light to the nations. David Zadok is a retired Israeli Army Major who returned to Israel in 2006 to take the helm of Christian Witness for Israel (CWI) and HaGefen Publishing. Under David’s leadership, HaGefen Publishing has expanded its ministry in the Land, is equipping believers to study the Word of God, and is providing literature to assist parents in raising their children for the Lord.